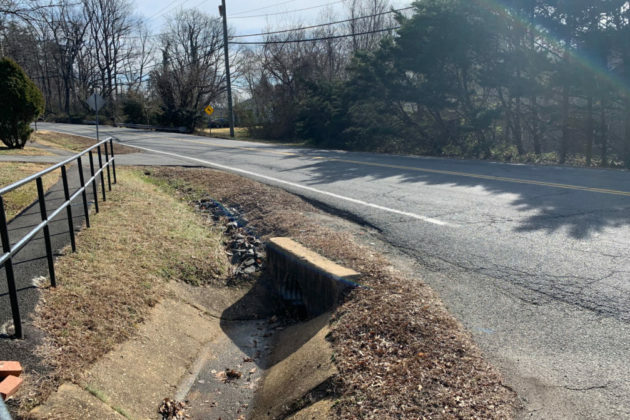 A busy stretch of street connecting Vienna to Tysons could be the next spot around the area to become a bit more pedestrian friendly. 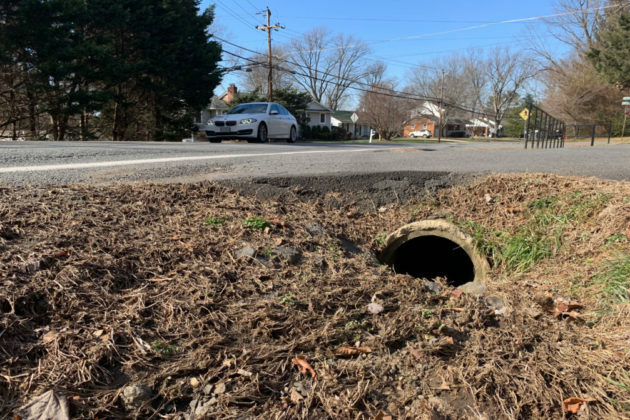 At tonight’s Vienna Town Council meeting, the council is scheduled to vote on a $2.4 million project to build a new stretch of sidewalk, curbs, gutters and drainage along Old Courthouse Road. 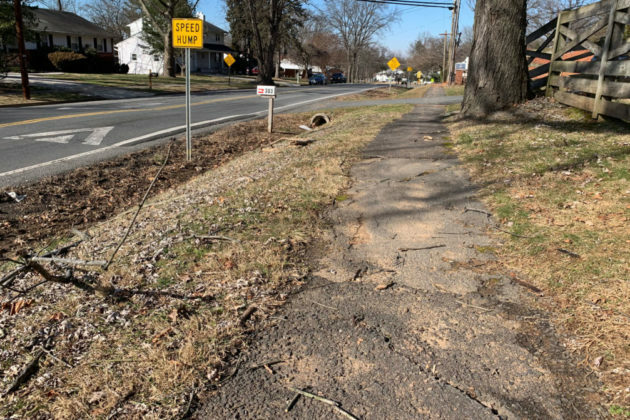 According to the construction agreement, the Town of Vienna would pay $550,000 while Fairfax County would pay $1.7 million. The new improvements are planned to be installed on the north side of Old Courthouse Road from Westbriar Court (near Westbriar Elementary School) running as the street leads into Tysons, ending just behind the Tysons Square and Pike 7 Plaza shopping centers. 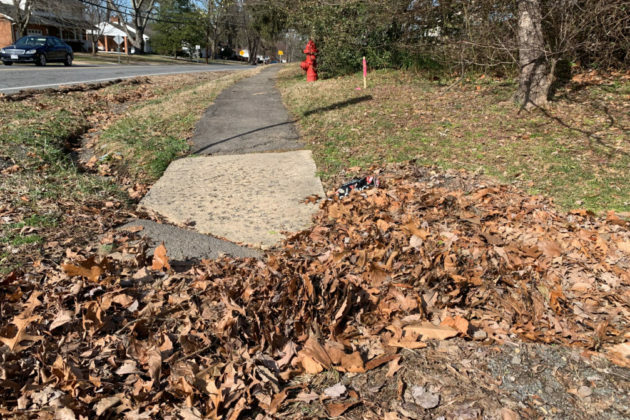 Katy Simenson, who has lived at the top of the nearby hill since 1960, was taking advantage of the nice weather to walk around the neighborhood. 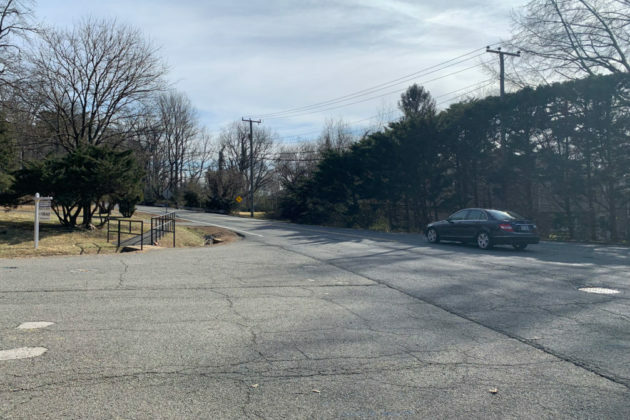 Simenson said the as long as the new improvements aren’t too overbearing, they’ll be a welcome addition to the little residential spot between the town of Vienna and its towering neighbor Tysons. 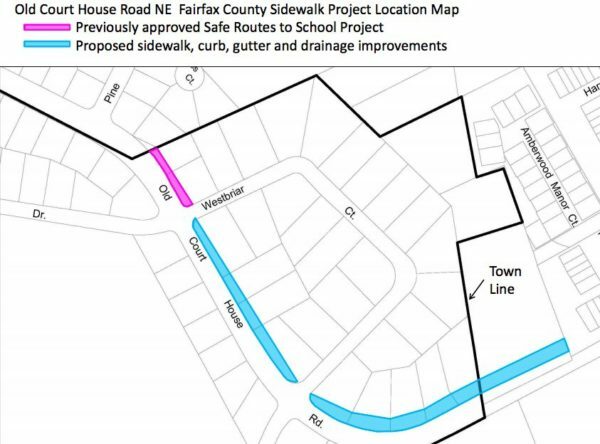 Simenson said as much as she’ll appreciate the new nearby sidewalk, the neighbors closer to Tysons will be the biggest beneficiary. Simenson noted that cars often come quickly down the hill, and there’s very little protection for nearby pedestrians. Just one block north of the improvements, a pedestrian was killed last year as he was crossing the street to help his wife.